I was recently approached by a family friend who rather forcibly challenged me on how I could possibly criticise processed foods (he was specifically referring to olive oil) when the plant milks that “you vegans” drink are also processed. Firstly, I pointed out that I am not a vegan and, secondly, that the biggest issue here isn’t the word “processed” in relation to these two items (olive oil and plant milk) but the word “oil”. There are good reasons not, and I repeat NOT, to consume oils, but that’s not the issue in question. His concern that the hemp milk he saw next to my breakfast berries and muesli was processed. You can, of course, get coconut milk and even almond-coconut milk, but I don’t suggest these because of the >20% saturated fat content and because their flavour is stronger than most people want in their cuppa or on their cereals. The ideal plant milk is the one with minimal processing, minimal additives and as close as possible to its original whole food nature. And, of course, use organic wherever possible. You can soak hulled hemp seeds (sometimes called hemp hearts) if you want, from 2 hours to overnight. However, this is not necessary. It’s also possible to use non-hulled hemp seeds if you don’t mind having the milk darker and a bit chewier – it would certainly be closer to the whole food in this case. Try it and see which you prefer. In a blender, combine the 80-100 grams (0.5 cup) of your chosen type of hemp seed with around 450 ml (2 cups) of water. Blend for at least 2 minutes or until you are happy that it is well blended. You either can get a specific “nut milk bag“, use an ordinary ;large sieve or, as I do, just drink it with some of the bit in it. 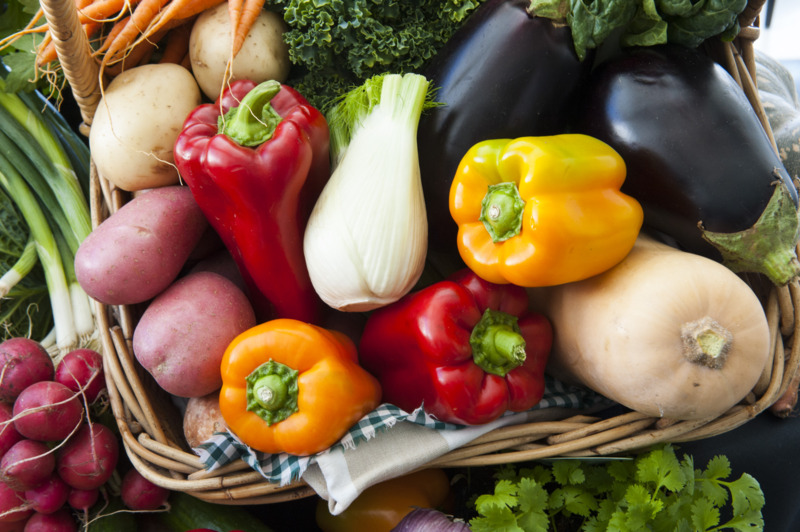 If you do strain it, the remaining solids can be used in all sorts of recipes, depending on the type of seed or nut used. Store in a sealed container of your choice. Serve. You can keep it refrigerated for about 5 days. Shake well before using. I think this is both the simplest and the most wholesome (that is, closest to the whole food) way of doing this. 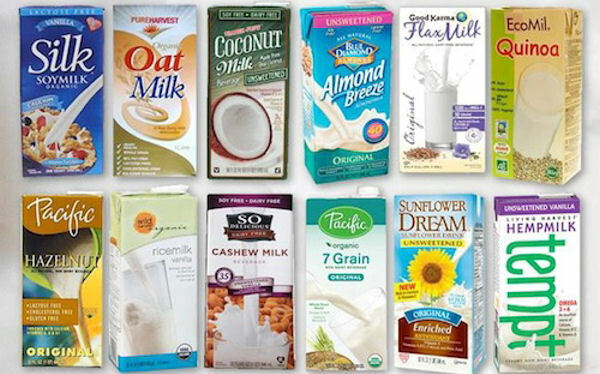 You will find that most of the recipes for all other plant milks are made in a pretty similar way. There are lots of videos and recipes for this and other plant milks, but I thought you might like to see just how easy it is to make by someone who doesn’t use anything but the above two ingredients – that is, no salt, sugar, vanilla essence, etc. I have found that if you don’t mind having bits in your milk, then you don’t need to bother pre-soaking oats (or any other nuts/seeds/grains used in plant milk recipes), since the solids that remain in the milk will swell and release their flavour during the time that the milk is stored. However, if you want a really “filtered” final milk, then it is worth soaking for several hours or overnight, as well as sieving the blended results. When I make most plant milks (excluding soy, which needs soaking and rice, which needs pre-cooking), I don’t bother soaking. I even sometime leave all the blended mixture in the final milk, simply give it a good shake before using, and enjoy the fact that I am eating the whole food with just a bit of water added. It’s up to personal taste, as are most things in life. Some people soak and some don’t. Experiment and decide for yourself which you prefer. Dr Greger warns about having any more than 4 Brazil nuts per month! At this level, they are thought to be effective at lowering LDL cholesterol, but at higher levels (say 8 nuts per month) they appear to have the reverse effect. Odd, eh? Also. the high selenium concentration of Brazil nuts is thought to increase the risk of liver and kidney toxicity. So, while they are lovely nuts, I would recommend that this milk is used sparingly, if at all. That’s why I am omitting any recipes or videos on it, since you would have to use more than 4 nuts to get sufficient quantity of usable milk. Okay the last of the plant milks that I am going to cover in quinoa. 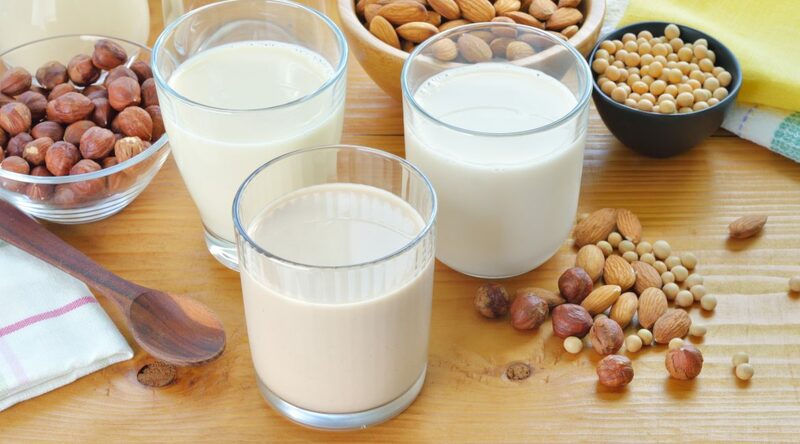 Of course, there are more nuts/seeds/grains that can be made into milk, but I have to stop somewhere… If you try one that I have not covered, let me know how it goes. E Colpo, C D de Avila Vilanova, L G B Reetz, M M M F Duarte, I L G Farias, E I Muller, A L H Muller, E M M Flores, R Wagner, J B T da Rocha. J Nutr Metab 2013 2013:653185. A single consumption of high amounts of the Brazil nuts improves lipid profile of healthy volunteers. Previous Previous post: Casein in Dairy = Cancer in Humans?